President Jacob Zuma wishes to congratulate one of the legendary South African musicians, Sipho “Hotstix” Mabuse, on completing his Matric at the age of 61 years. 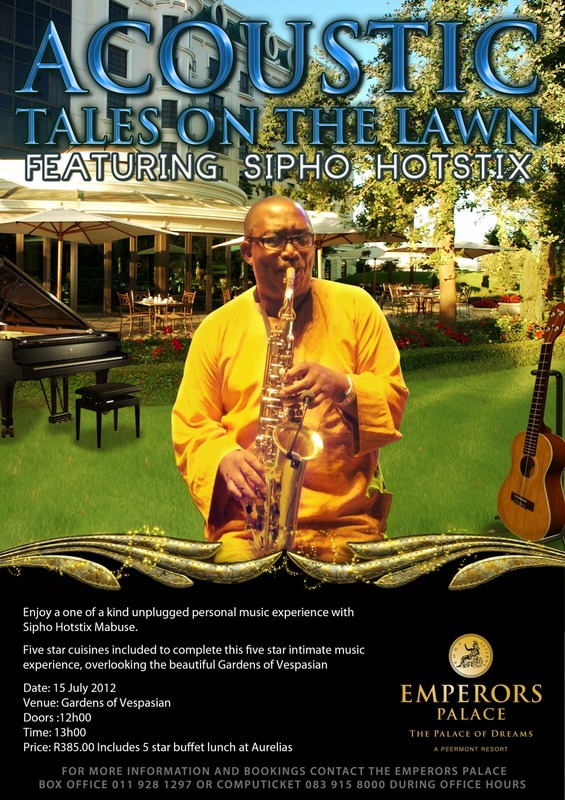 “On behalf of Government and the people of South Africa, we extend our sincere congratulations to Sipho “Hotstix” Mabuse for achieving this amazing milestone at his age,” said President Zuma. “You are indeed an inspiration to all of us by showing us that one is never too old for education. We admire your tenacity, discipline and your zeal to succeed and wish you well in all your future endeavours,” said President Zuma. On Saturday nights, 60-year-old Sipho “Hotstix” Mabuse is on stage, thrilling South African audiences with hits from his more than four decades in music. via South African star goes back to school at 60 – Yahoo! News.